We truly believe that our work as a team gives you the best wedding images possible. Our goal is to unobtrusively capture your personalities & everything you have put into your day that makes it unique to you. 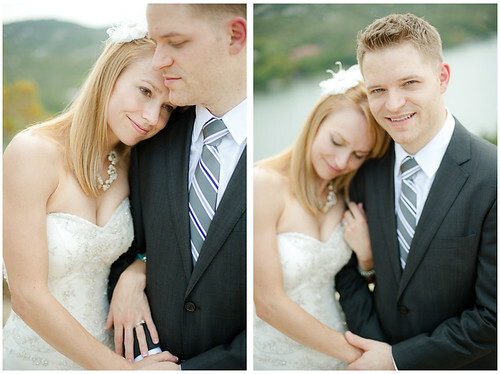 Each wedding we photograph has its own distinctive dynamic & we love that no two couples are the same! Our teamwork infuses a special blend of styles from creative fine-art to documentary photojournalism. Our coverage spans your entire day, from the first preparations to the final farewell: we understand that the beauty is in the details. Our artistry focuses on the spontaneous energy & emotion of the day, yet we will also shoot group formals at your request, quickly & hassle-free so that there is more time for you to enjoy your celebration. We would love the chance to meet with you! Please give us a call to arrange a portfolio viewing, and thank you for your interest in our work. click here to inquire about availability & pricing.